Join a boisterous Venezuelan party open to all at La Feria de la Chinita, back for a fifth edition on Sunday, December 3rd. There’ll be traditional Venezuelan street food like arepas, tequeños, empanadas, hallacas, cachapas and patacones, two groups playing live gaitas, the traditional folk music from Maracaibo in the state of Zulia, plus a Venezuelan artisan market, kids activities (from 1pm to 5pm) and more. The Feria is a religious celebration that honors the Virgin of Chiquinquirá, who, according to local legend, appeared miraculously on a wooden slab at the feet of a washerwoman in Maracaibo in the 18th century. Today, the people of Maracaibo celebrate the Chinita with an all-night party, with celebrations also held in cities around the world. 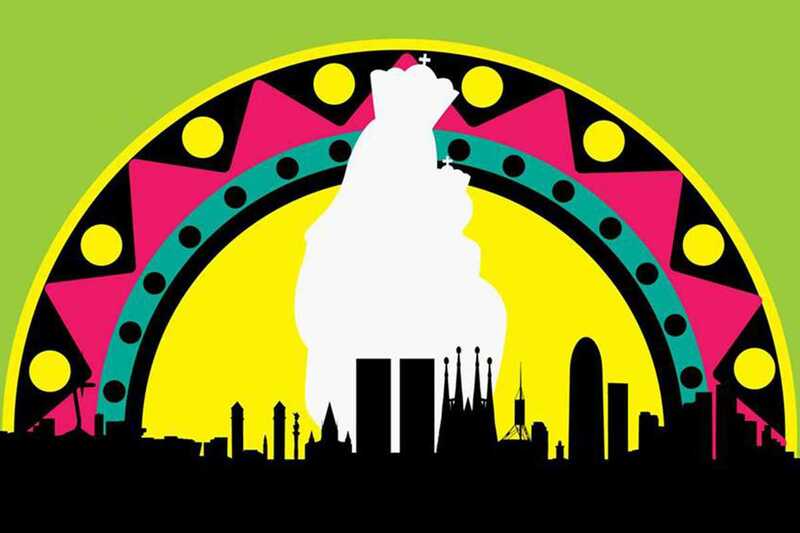 This year’s festivity in Barcelona takes place for the first time in the spacious upstairs Cúpula of the Arenas shopping center at Plaça Espanya. Entry is €10 or free for kids under 10 years of age.